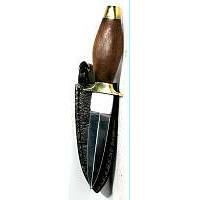 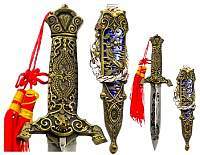 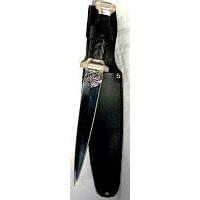 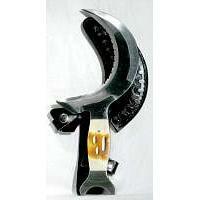 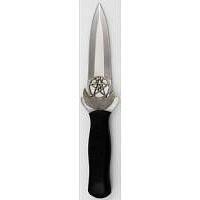 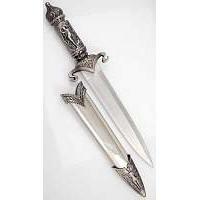 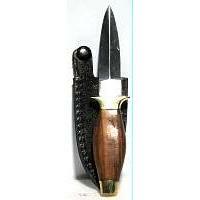 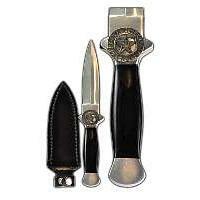 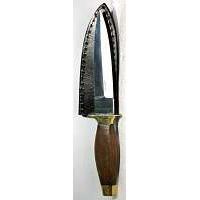 Athame also known as a witch blade or dagger is a witches primary tool for rituals and circle magic. 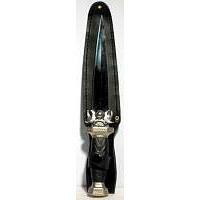 Once it is blessed and consecrated it is a valuable tool in Wicca and Witchcraft. 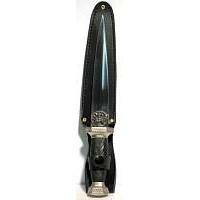 It is the tool we use to cast magical circles. 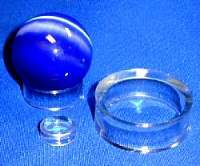 We offer a wide selection of many types of athames ready for consecration and use in your sacred space. 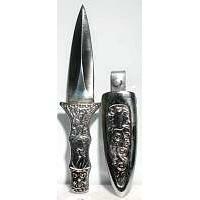 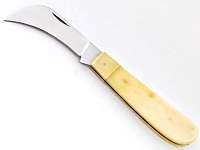 About this page: Athame also known as a witch blade or dagger is a witches primary tool for rituals and circle magic. 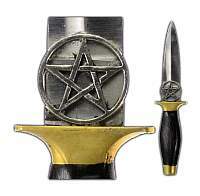 Once it is blessed and consecrated it is a valuable tool in Wicca and Witchcraft.